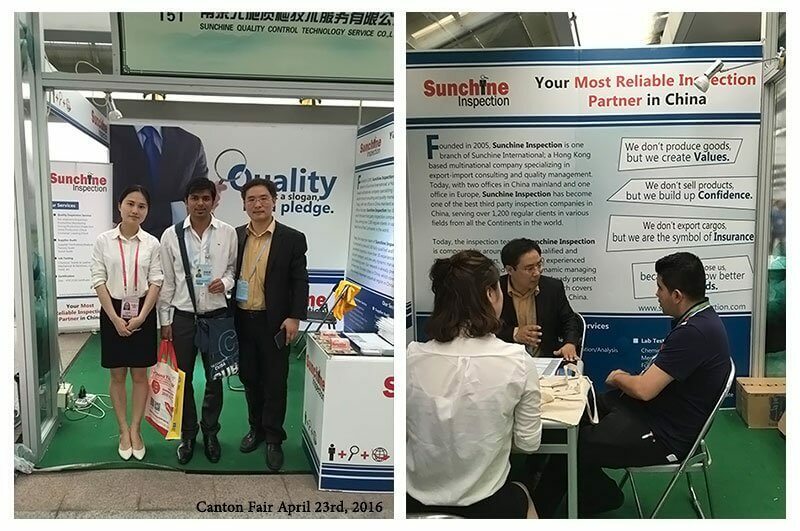 Sunchine Inspection at Canton Fair (booth T51) Some pictures taken on April the 18th. 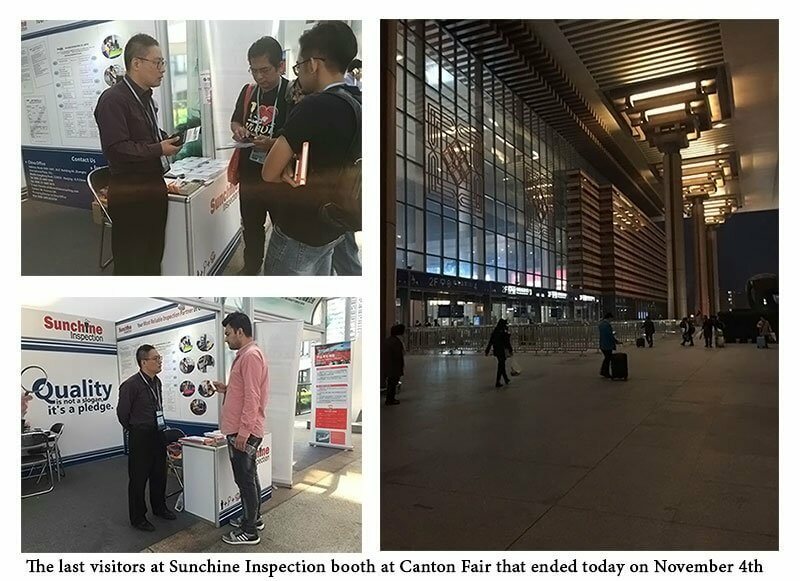 Canton Fair first phase ended yesterday. 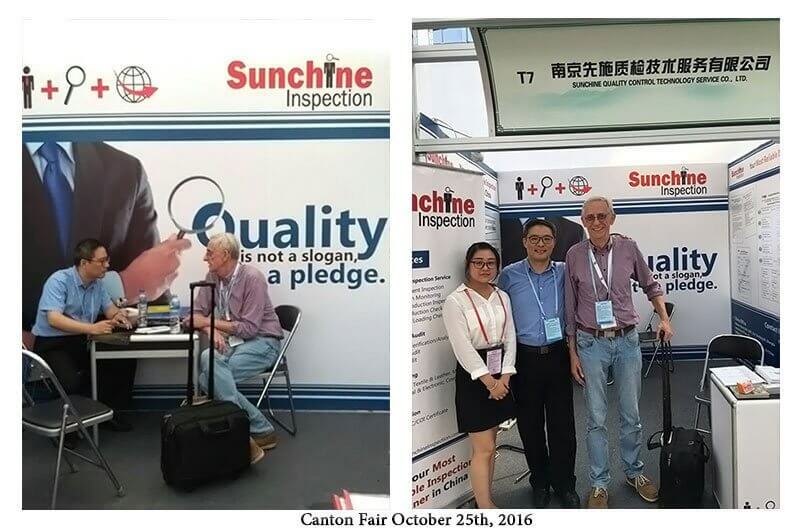 Some other pictures of Sunchine Inspection booth at Canton Fair. 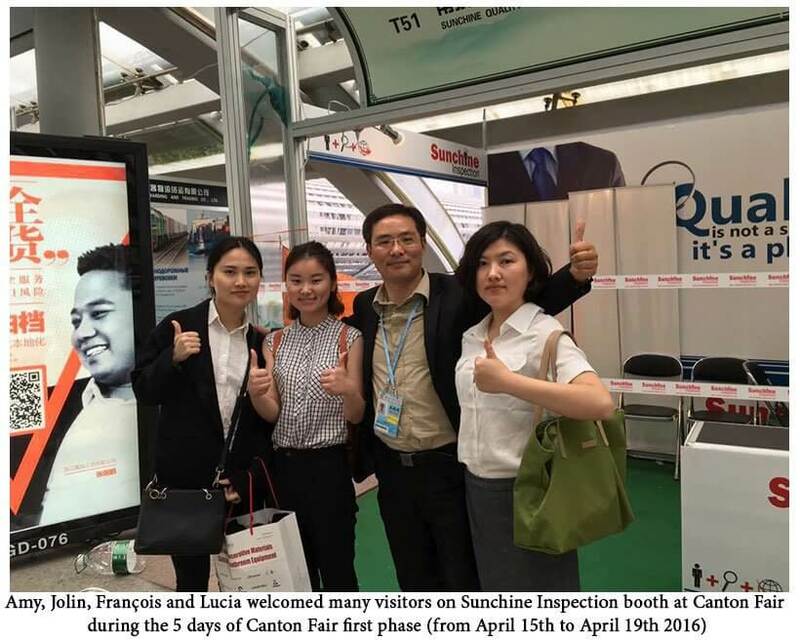 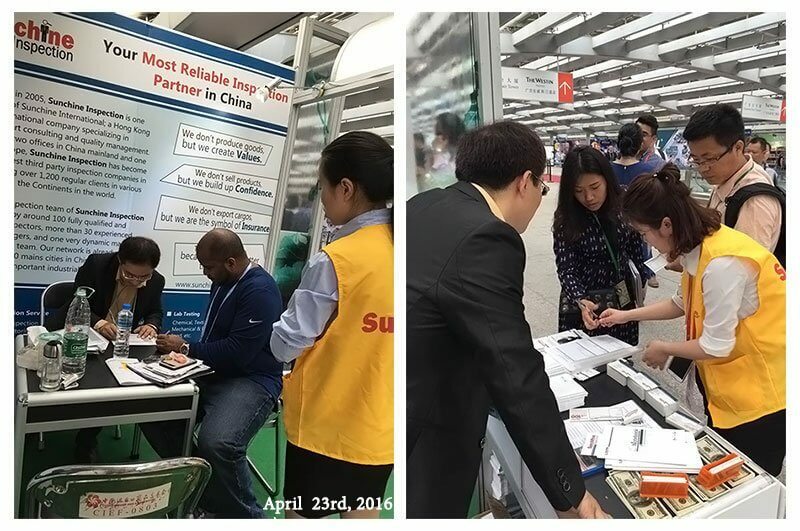 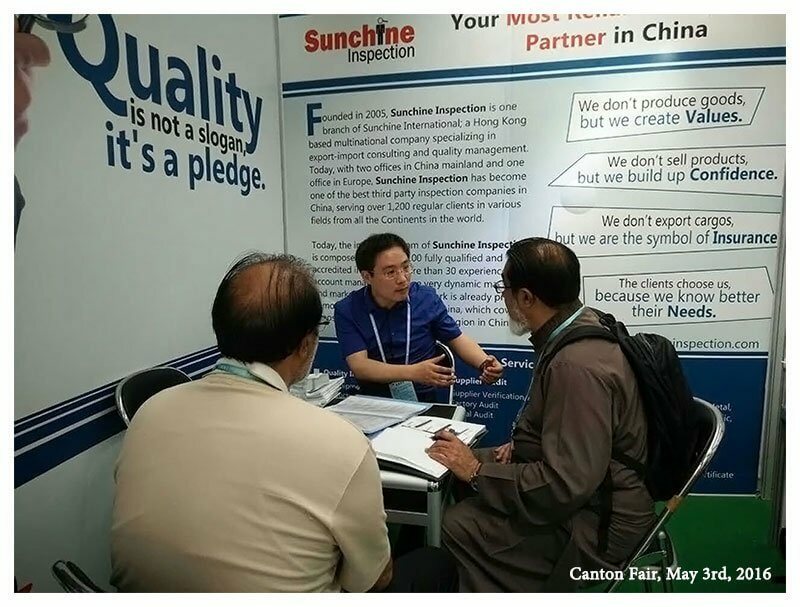 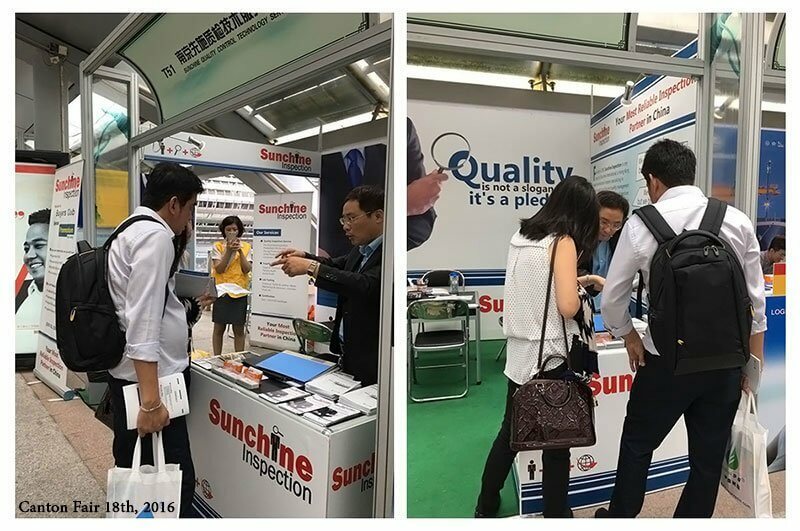 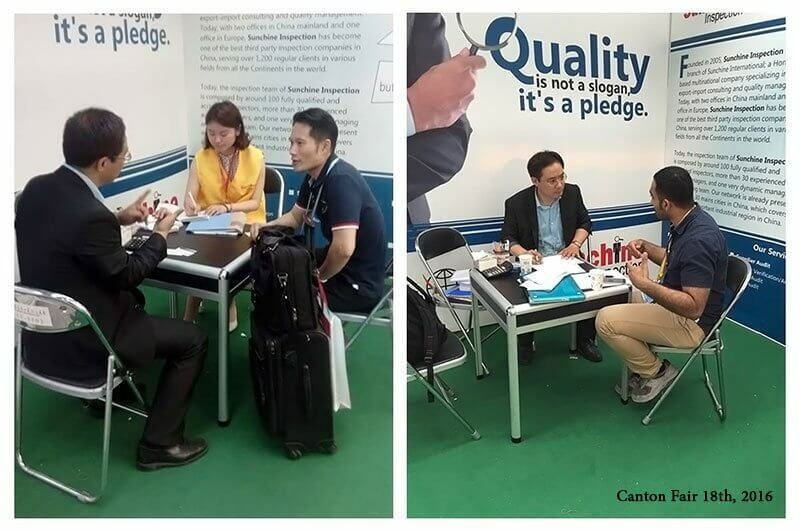 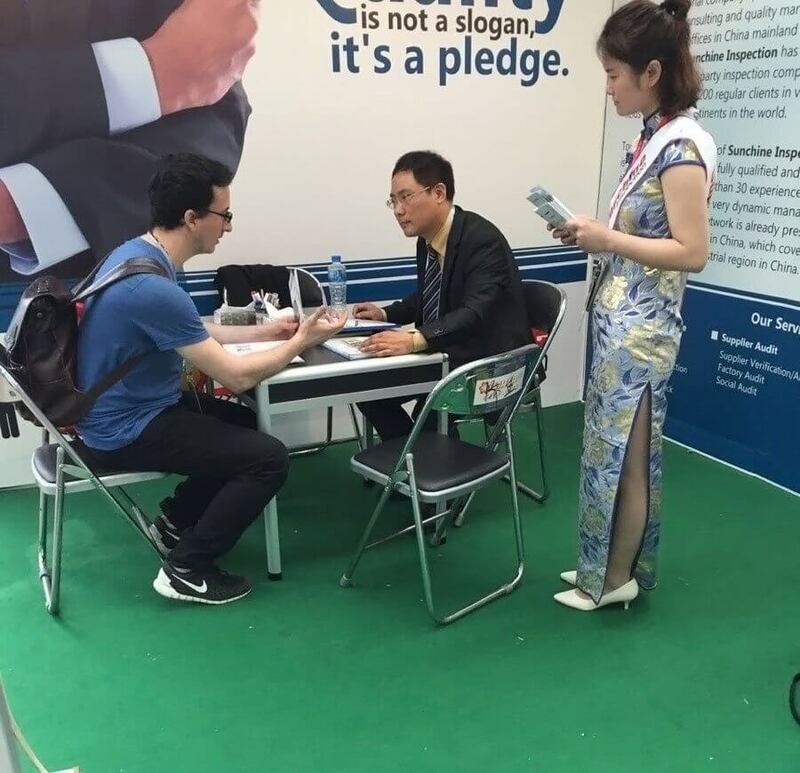 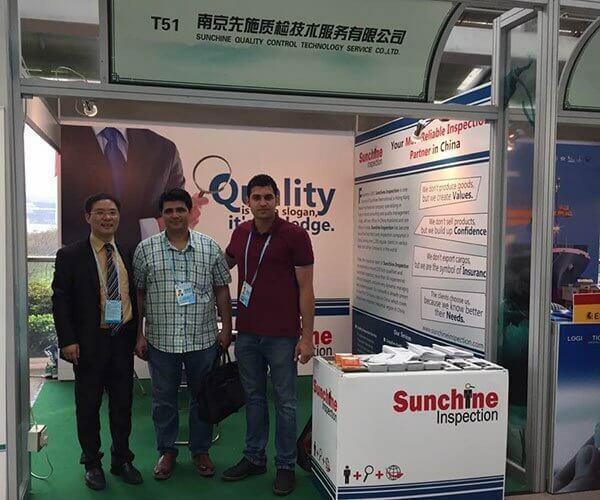 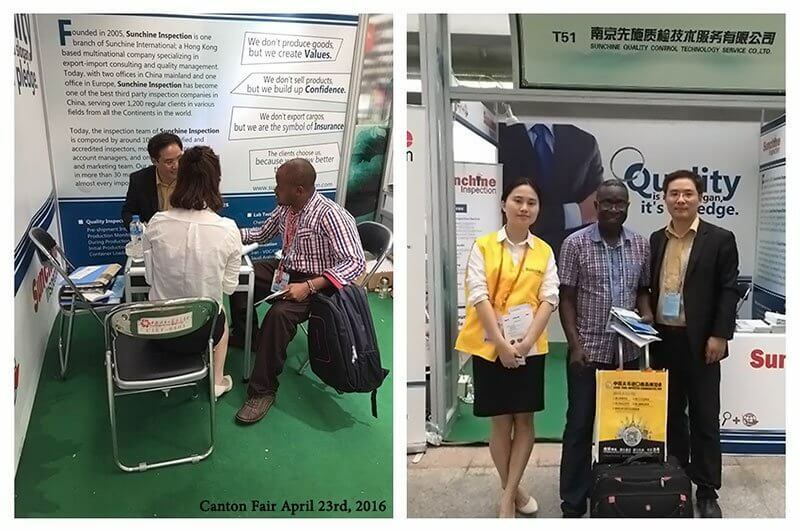 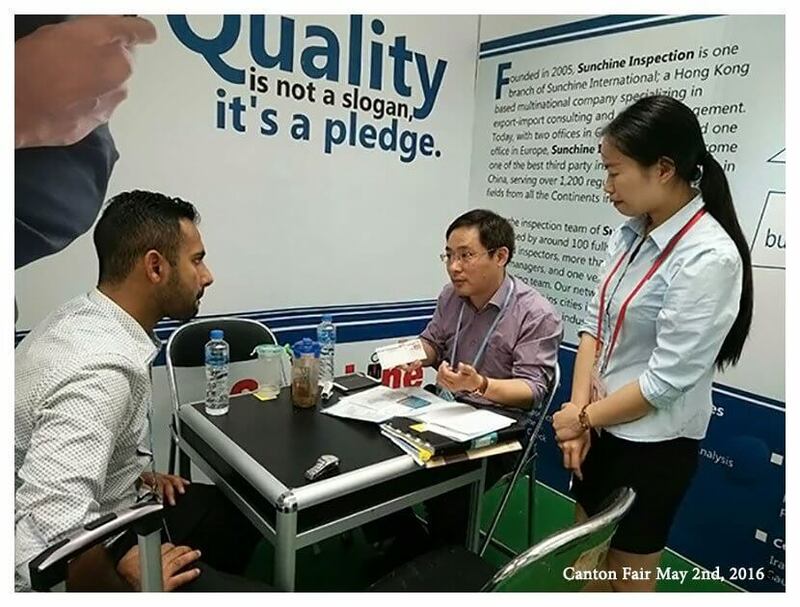 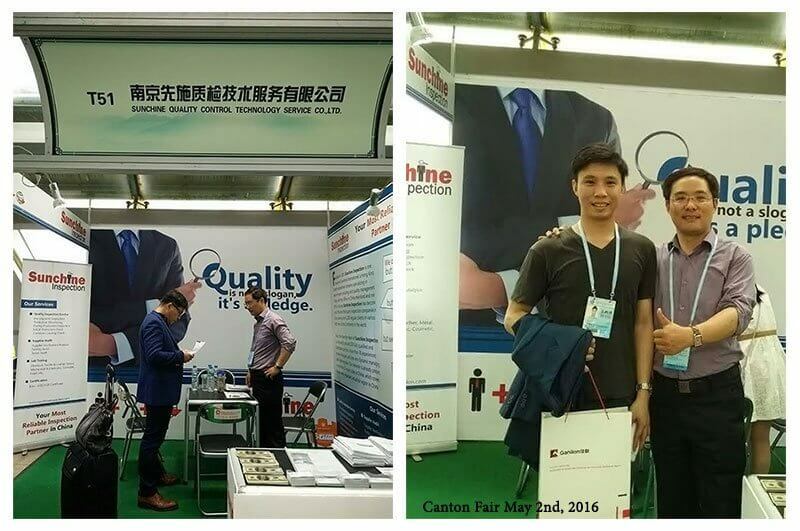 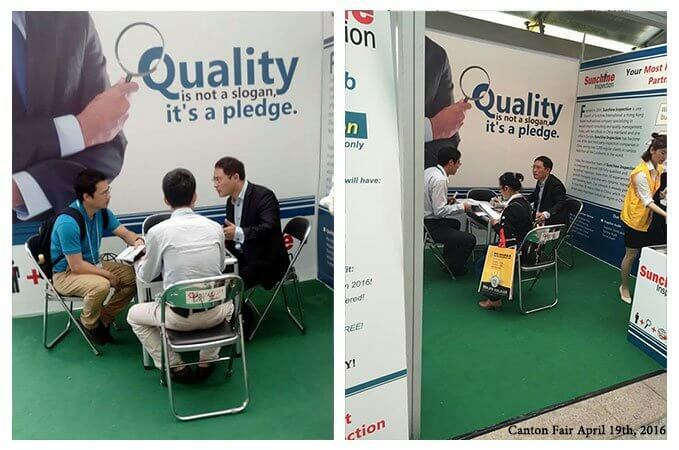 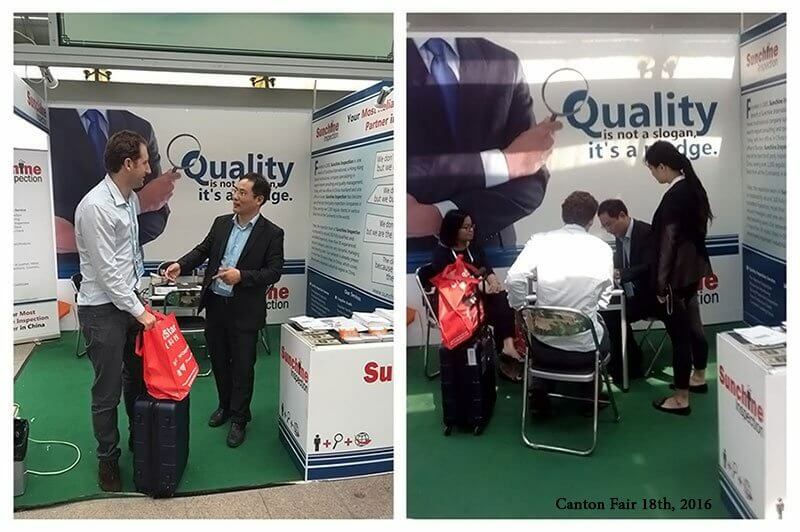 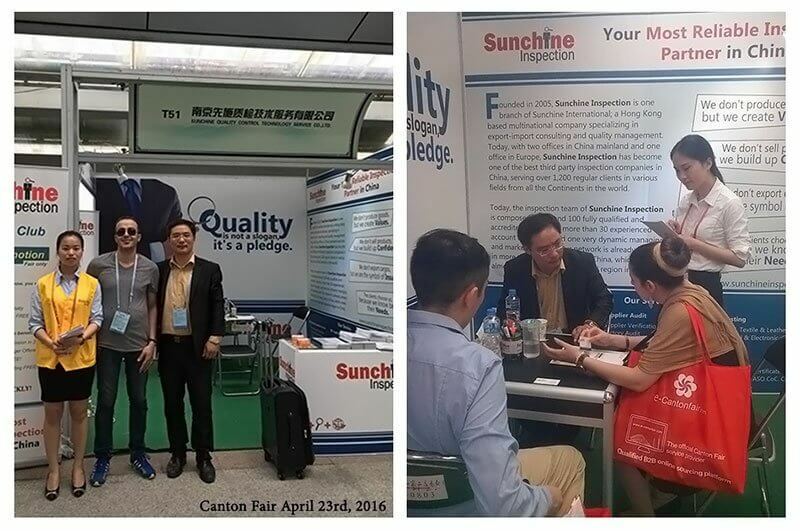 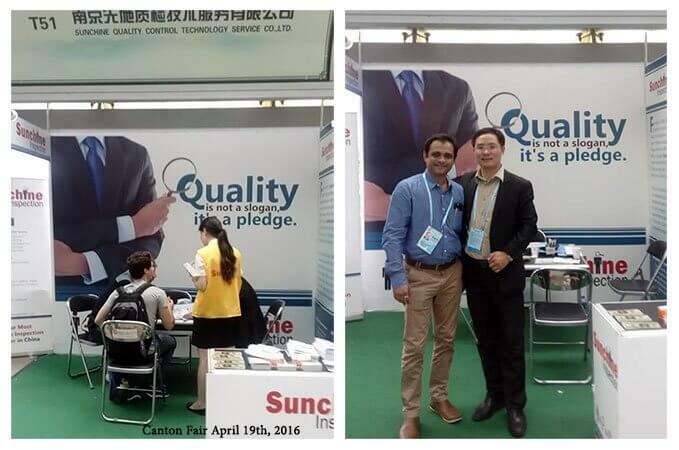 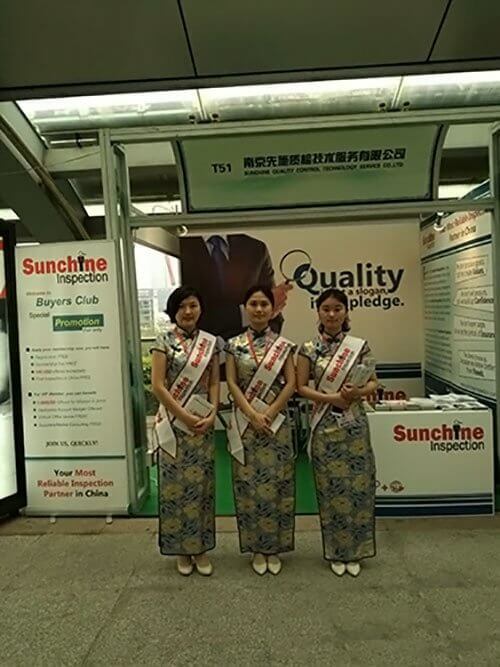 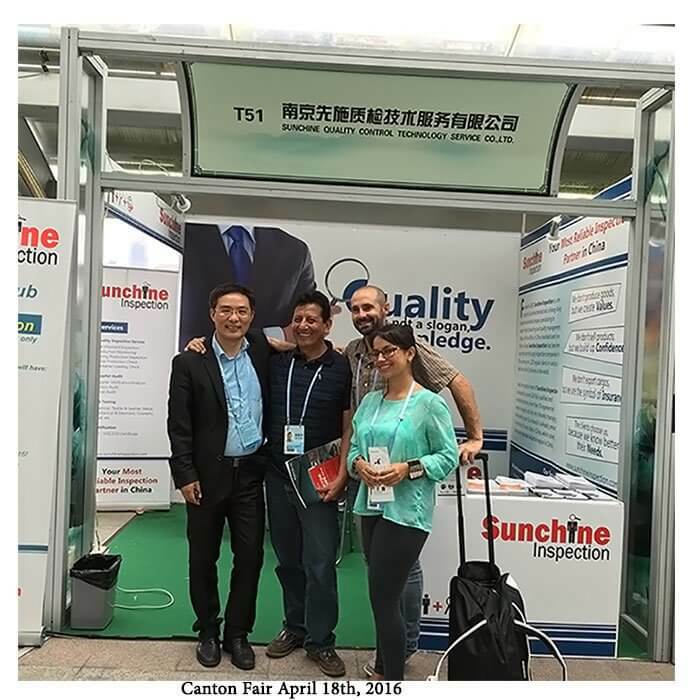 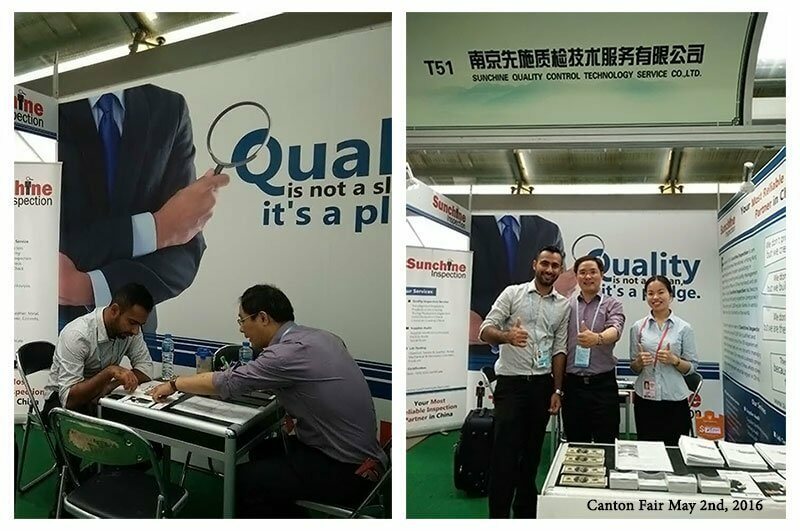 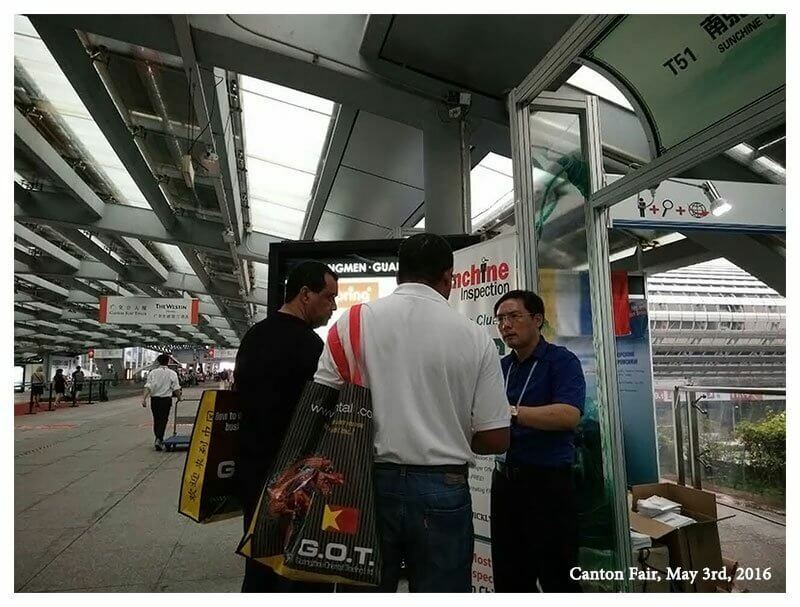 Some pictures of Sunchine Inspection Booth at Canton Fair on 2 May. 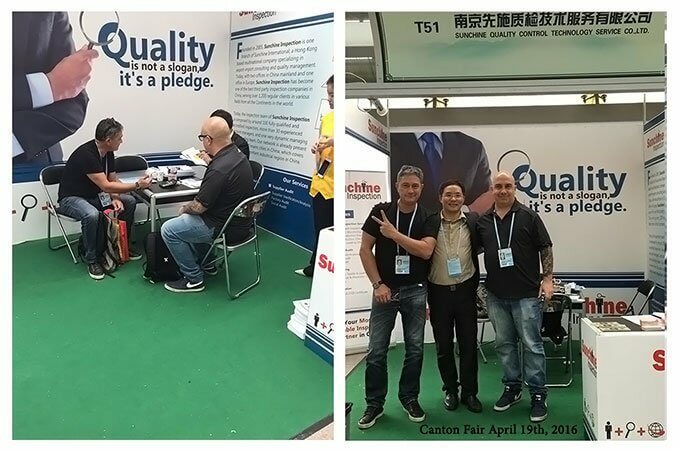 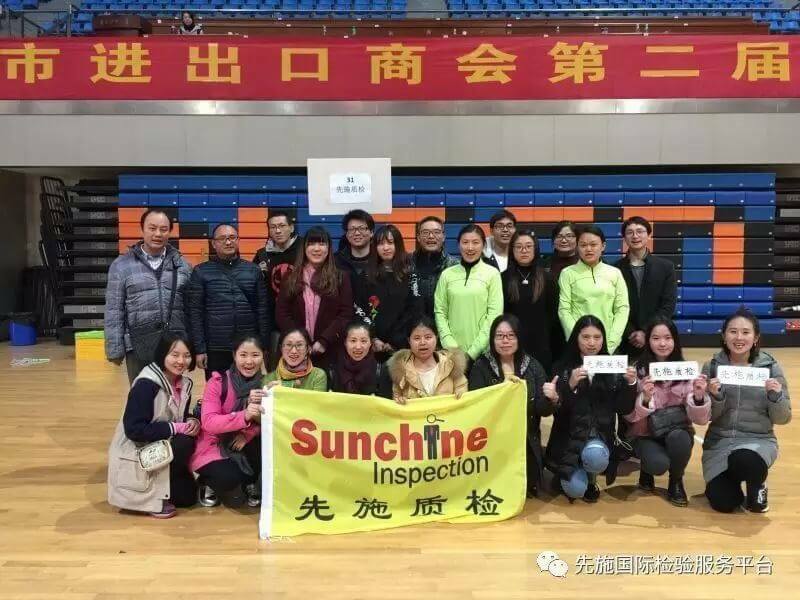 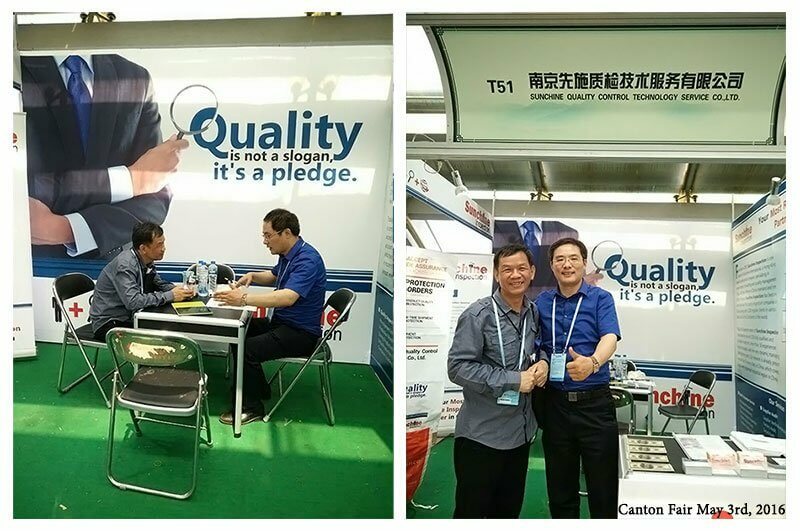 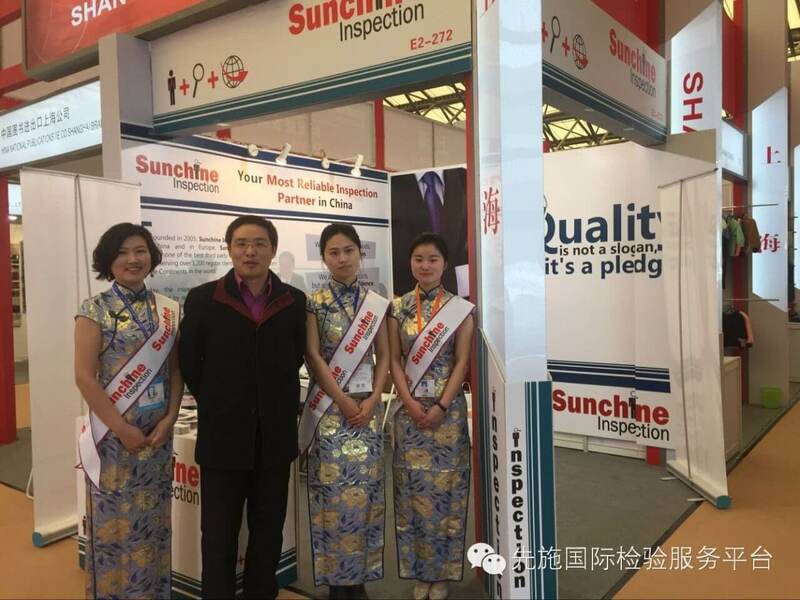 Some pictures of Sunchine Inspection booth at Canton Fair on 3 May.